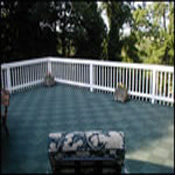 Outdoor Carpet Tile is an excellent choice for porches, decks, walkways, and any other area that may need a non-slip, durable surface. 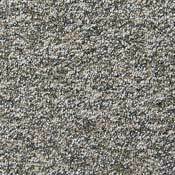 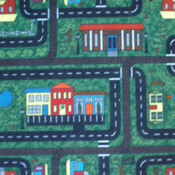 These outdoor carpet tiles are easily installed and can be replaced by pulling the individual tile. 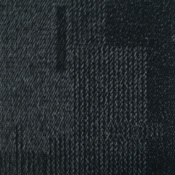 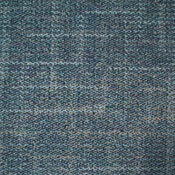 These carpet tiles can provide you with many years of outside floor stability even in the harshest environment. 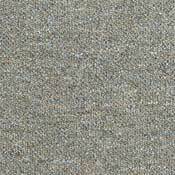 Outdoor Carpet Tiles can match any décor while providing years of strong and beautiful outside flooring.